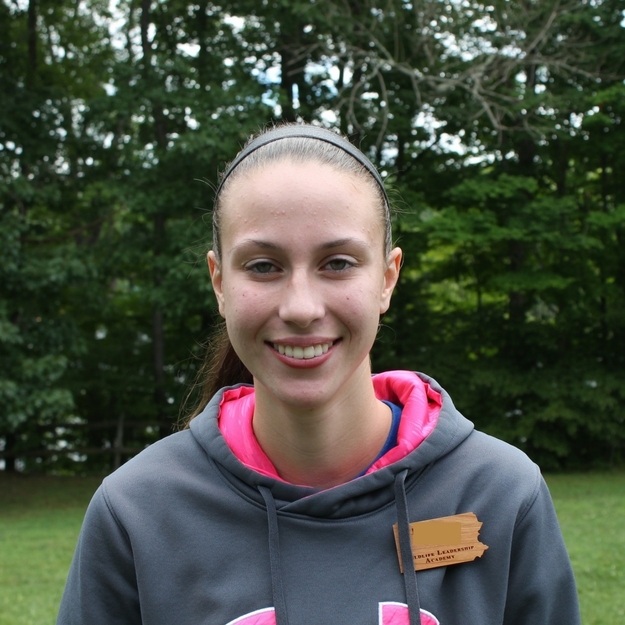 This blog post is written by a new monthly blog correspondent, Katie M. – a Gobblers alumni. 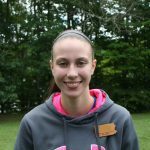 She has been taking care of a young plant, and recently began to research more about her “social succulent.” You can even follow him online! I personally have a young cactus named “Bert”. He has been to every presentation I have done, and is a crowd pleaser. Bert even has his own Instagram account now! 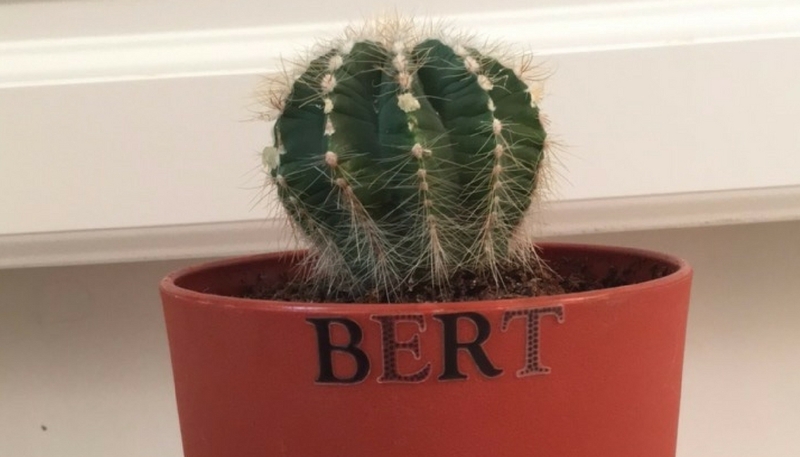 (You can follow him at @bert_the_cactus15). It wasn’t until a few days ago that I really began to think about the complexity of cacti and how their adaptations help them survive in a variety of ecosystems as well as being great household plants. Cacti are succulents. Succulents are mostly found in deserts, or places with warm and dry climates. In order for cacti to survive in this ecosystem, they need to preserve water. One of the most noticeable differences between succulents and other kinds of plants is the lack of leaves. Cacti do not have leaves so that they can conserve as much moisture as possible. For example, think of a bowl of water and a bottle of water. If you were to sit the bowl and bottle outside, the water in the bowl would evaporate faster than the water in the bottle. Leaves on other plants act like the bowl. The spines on a cactus, which act more like the bottle, have less surface area making it harder for water to escape. Cacti need to keep as much water as they can, so logically spines are the best option. Spines on a cactus also have another function. Spines protect the cactus by deterring hungry or thirsty predators. Cacti have thicker stems and a waxy coating which also help to preserve moisture. Because cacti can survive in a variety of conditions, they make perfect house plants. For cacti, any potting soil will be acceptable, and watering can be kept to a minimum. Even though they prefer the maximum amount of sunlight, it’s not critical. Overall, the unique characteristics in cacti that have resulted from adaptations have helped them survive for thousands of years. It’s amazing to see how little things like a thicker skin or spines can mean the difference between living or dying. 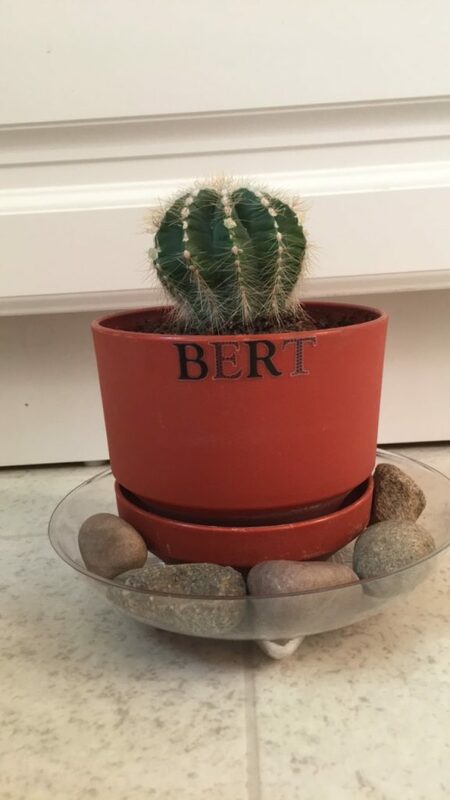 I have gained a better understanding and appreciation of the uniqueness and adaptability of cacti by caring for my own special cactus Bert.